Soap is an element that everyone uses every day to maintain proper hygiene and skin care. Whether it is a body or a hand soap, at BestBranding we believe it is of a promotional gift which you can take great advantage of and which will avoid being forgotten in a box at home. At BestBranding, we know that the promotional soaps that you will find on our website are presented as a different, original, and really useful advertising gift. Why step away from traditional pens, pencils, or folders and give customers an advertising gift that stands out? Soap is a great alternative. Offering a good variety of products to choose from is one of our missions. It is precisely for this reason that in our online store you will be able to find alternatives for all tastes, needs, and budgets. In our online store, you will find really interesting options. We have bars of soap, cases with sheets of soap, soap presented in bamboo trays, soap dispensers, bath sets, and even foot massage insoles. The possibilities are very varied. Each and every one of our advertising soaps can be perfectly engraved or printed with the logo of your company or business. All the soaps in our online store have been carefully selected to ensure the highest safety, hygiene, and skin protection. It goes without saying that all of them have gone through strict security controls to ensure that they are quality products that are suitable for skin care, even for the most delicate skin. At BestBranding, we know how important it is to offer quality to potential customers. That is why we offer promotional products that are up to customer expectations to all of the companies or businesses that come to us. Each product and each soap has been designed to satisfy and to ensure a positive impact on customers. What Makes Our Advertising Soaps Special? 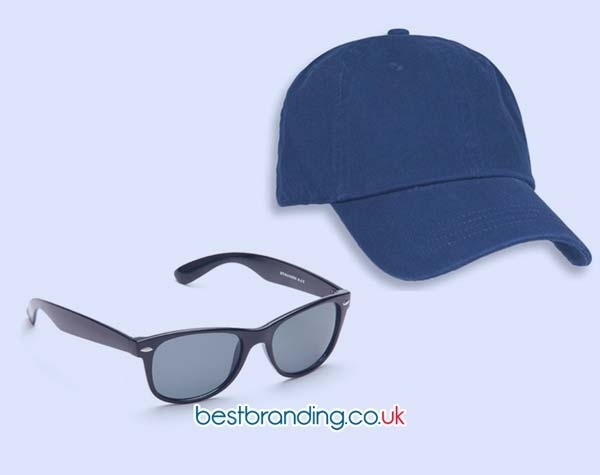 Promotional or advertising products that are customised with the logo of the company or business are undoubtedly products that cannot be missed at fairs, company promotions, marketing or advertising campaigns, as well as in many other places. They are promotional, useful, profitable, aromatic, and original gifts. In addition, it is worth noting that our promotional soaps have been taken care of up to the smallest detail. 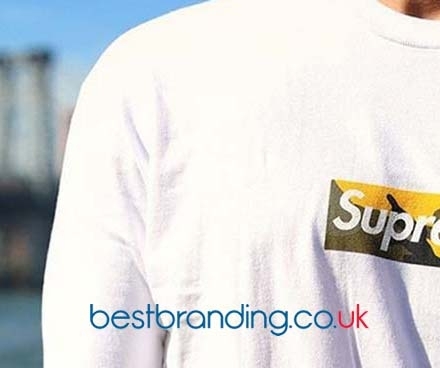 It should also be noted that the printing or engraving of your business’ logo will be done by true experts to achieve truly good, lasting, colourful, and finished results. If you need customised soaps to offer your potential customers, do not hesitate to enter our online store. 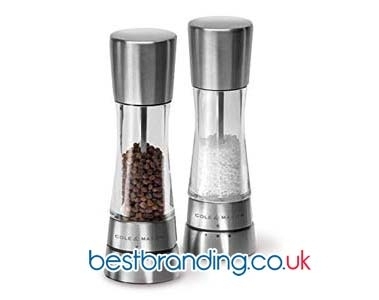 Find a range of products that you can customise with your company’s logo or name.